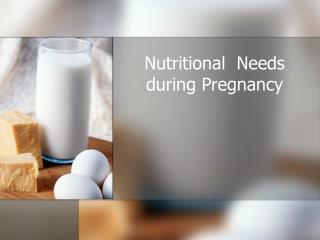 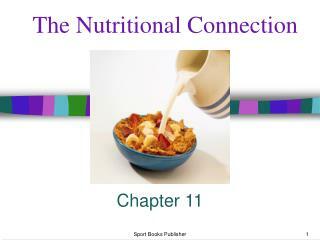 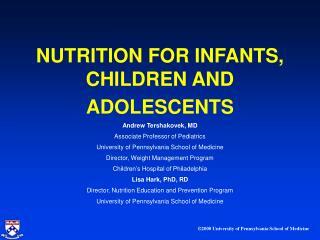 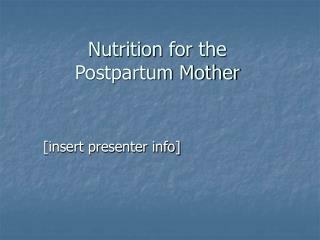 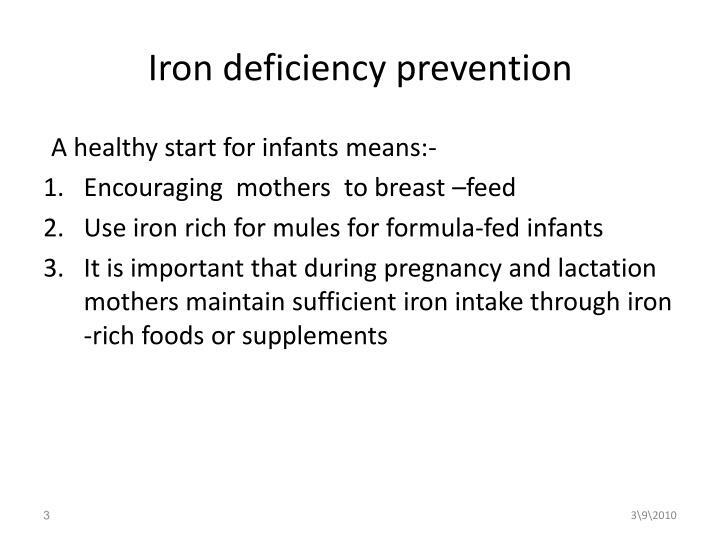 The caloric and nutrient intakes of children are critical for supporting growth and development. 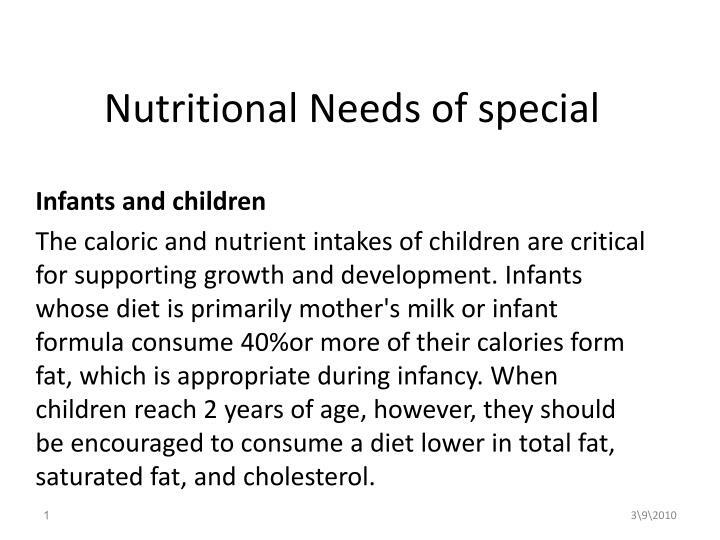 Infants whose diet is primarily mother's milk or infant formula consume 40%or more of their calories form fat, which is appropriate during infancy. 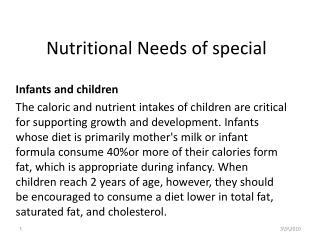 When children reach 2 years of age, however, they should be encouraged to consume a diet lower in total fat, saturated fat, and cholesterol. 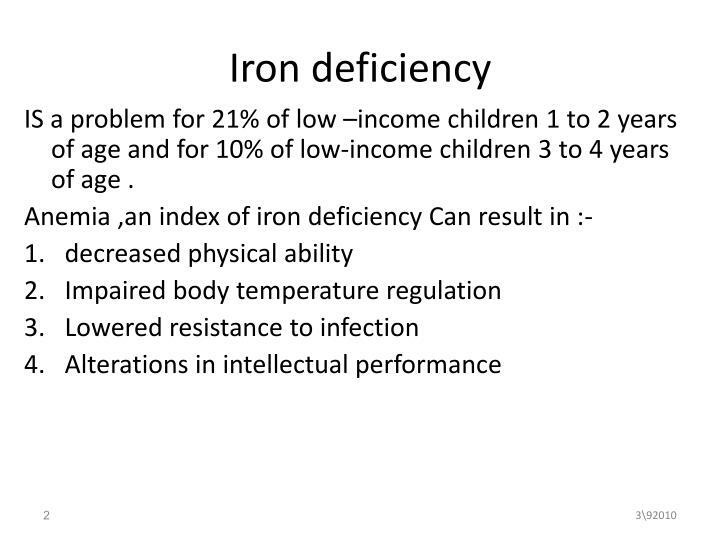 IS a problem for 21% of low –income children 1 to 2 years of age and for 10% of low-income children 3 to 4 years of age . 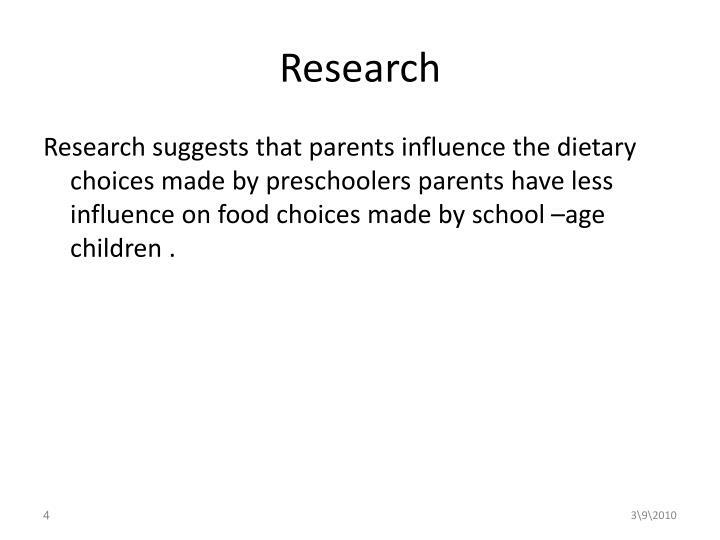 Research suggests that parents influence the dietary choices made by preschoolers parents have less influence on food choices made by school –age children . 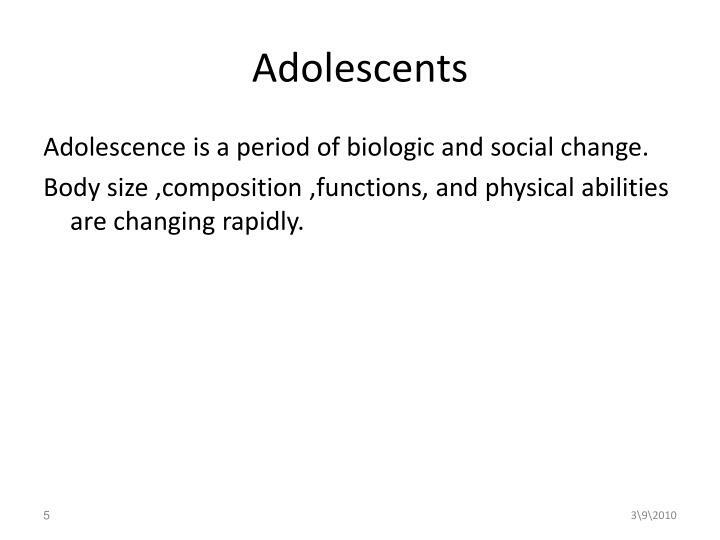 Adolescence is a period of biologic and social change. 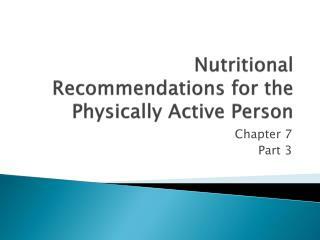 Body size ,composition ,functions, and physical abilities are changing rapidly. 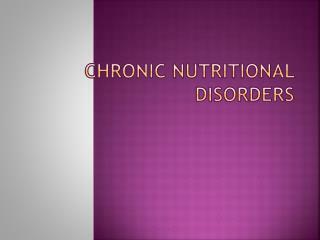 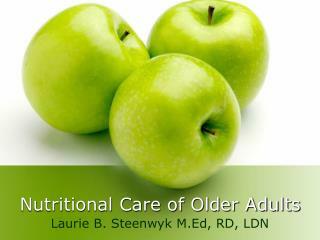 Many elderly people have chewing and swallowing disorders that make eating fruits and vegetables difficult . 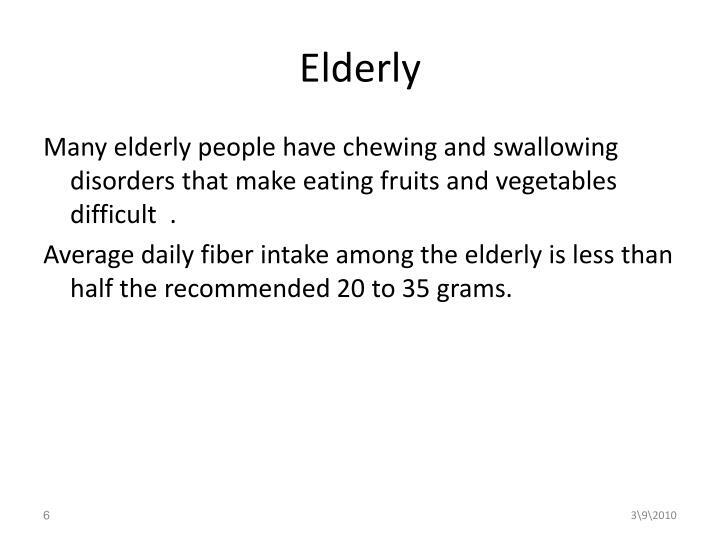 Average daily fiber intake among the elderly is less than half the recommended 20 to 35 grams. 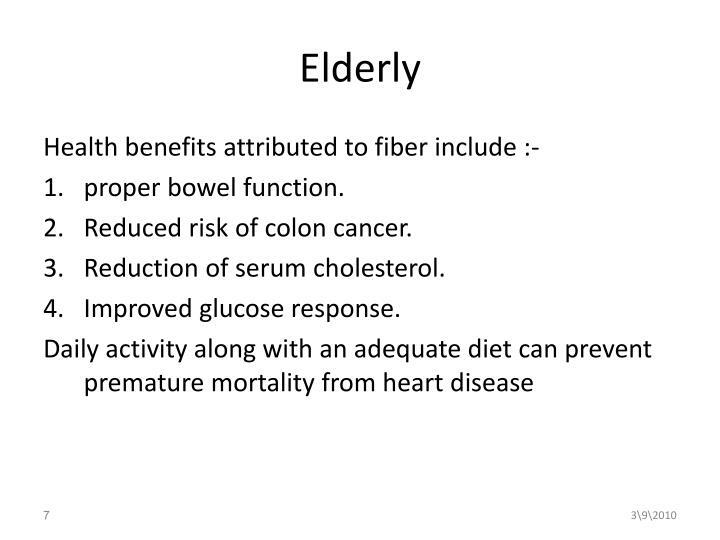 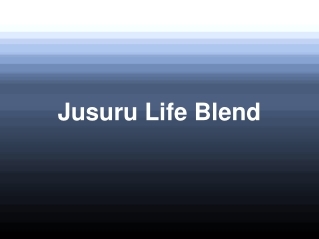 Reduced risk of colon cancer. 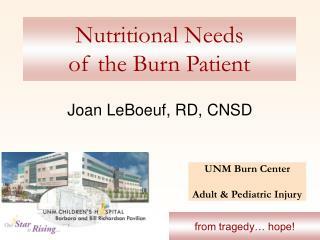 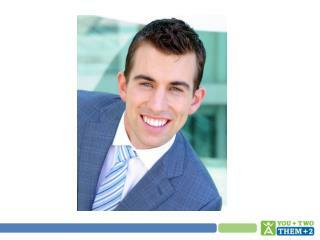 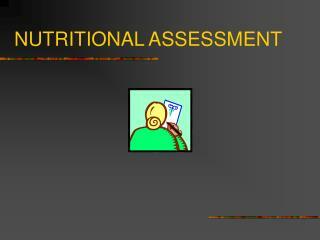 Altered nutrition: high risk for more than body requirements. 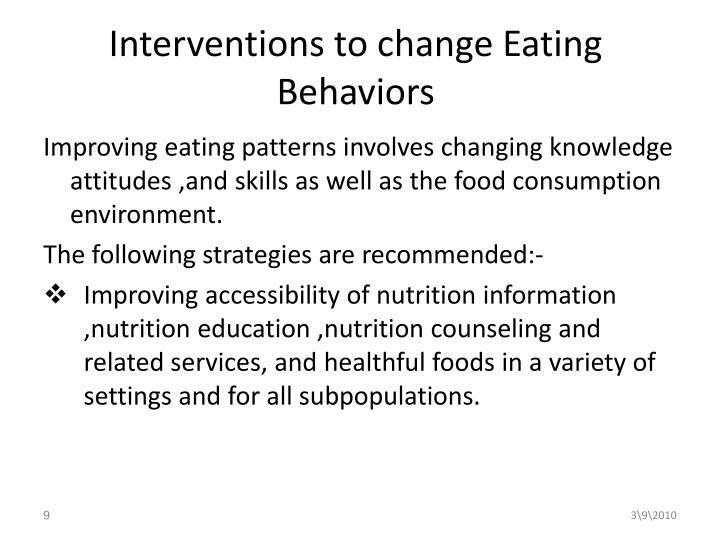 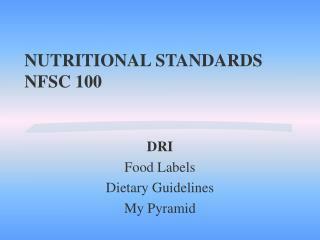 Improving eating patterns involves changing knowledge attitudes ,and skills as well as the food consumption environment. 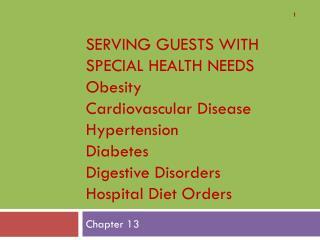 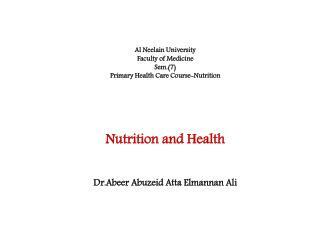 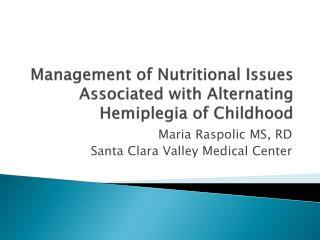 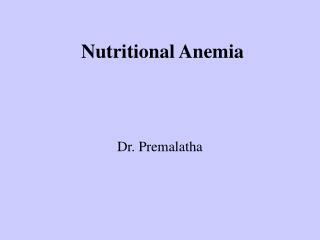 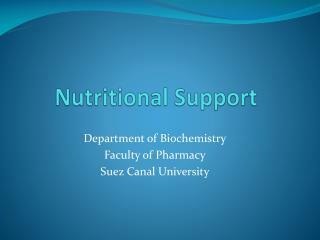 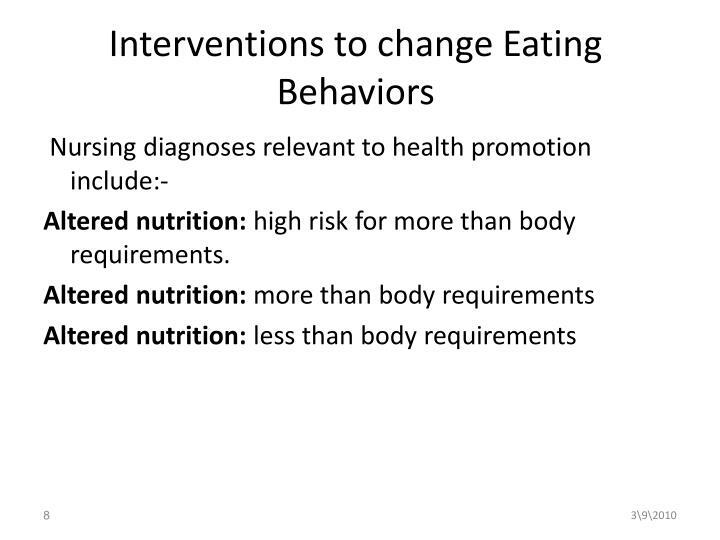 Improving accessibility of nutrition information ,nutrition education ,nutrition counseling and related services, and healthful foods in a variety of settings and for all subpopulations. 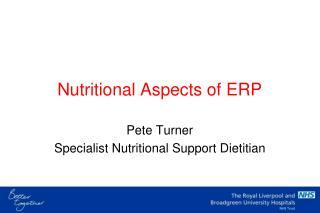 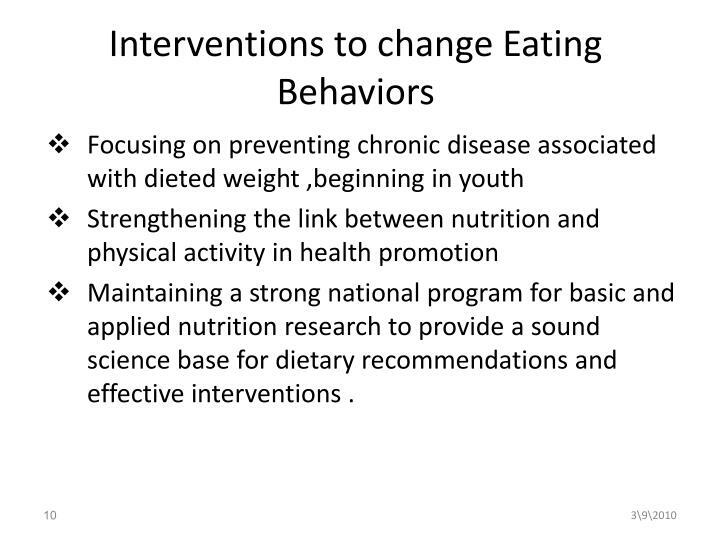 Maintaining a strong national program for basic and applied nutrition research to provide a sound science base for dietary recommendations and effective interventions . 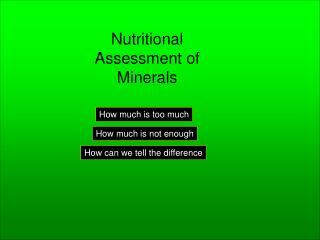 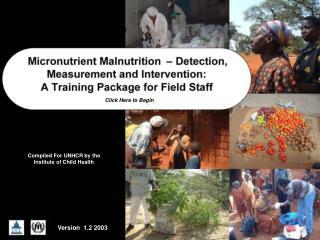 Maintaining a strong national nutrition –monitoring program to accurate, reliable, timely and comaprable data to assess status and to be responsive to unmet data needs and emerging issues . 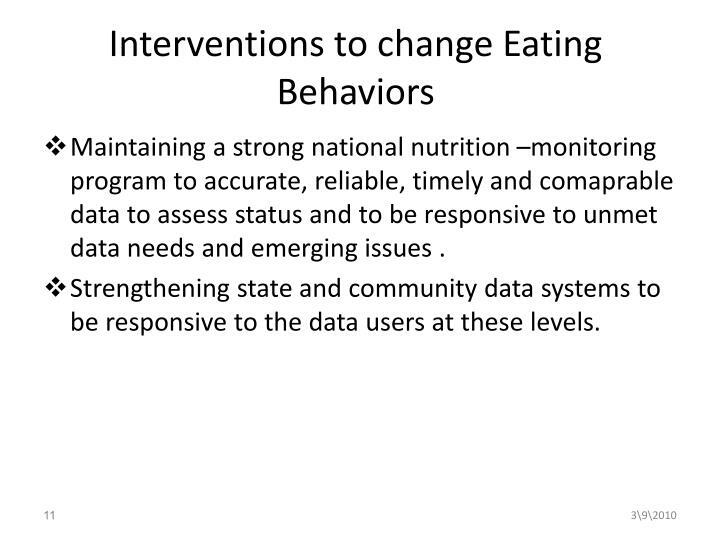 Strengthening state and community data systems to be responsive to the data users at these levels. 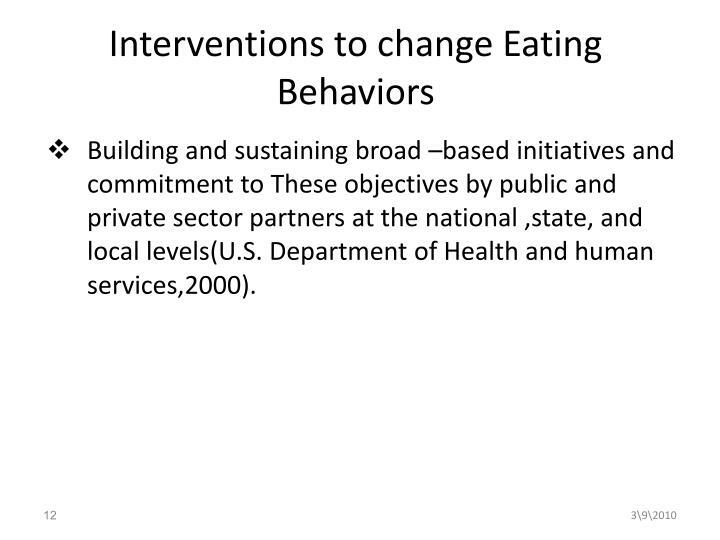 Building and sustaining broad –based initiatives and commitment to These objectives by public and private sector partners at the national ,state, and local levels(U.S. Department of Health and human services,2000).